Abrasives suitable for manual sanding applications to smooth surfaces prior to application of polishing compounds. Our Wet & Dry Sandpaper combines excellent sanding performance with flexibility to access all shapes and contours and good tear resistance. 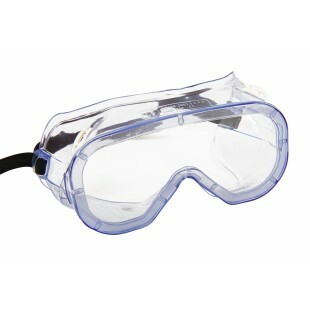 Suitable for wet sanding. Start with a coarse grade (180) and finish with a high grade (1000). The higher the grit number the finer the finish achieved. We offer a choice of two different sized catalyst dispensers, 15ml and 80ml. In the case of both, the catalyst is released by squeezing the bottle gently. This allows the catalyst to flow into the engraved output chamber. The 15ml catalyst dispenser holds 500ml and will dispense between 1-15ml of catalyst. The 80ml version holds 1000ml and will dispense between 10-80ml of catalyst. Comprehensive Roofing Tool Kit designed for use with our large Fibreglass Roofing Kits, 80sqm and over. 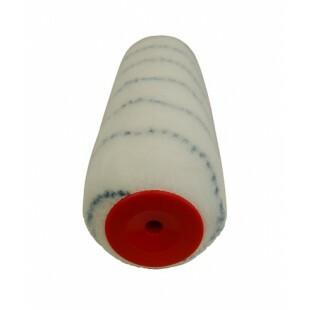 75mm wide, 450gm Fibreglass mat bandage roll, ideal for the taping of roof board joints and trim joints. 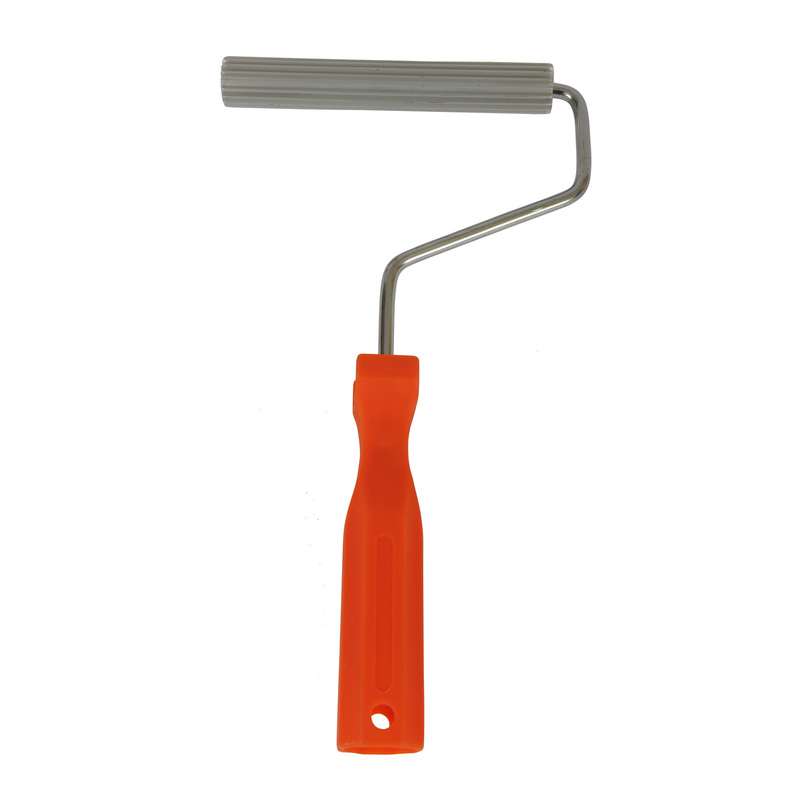 Single wheel corner roller, also known as a “penny roller.” Ideal for working laminates into tight corners and creating definition in a fibreglass mould. 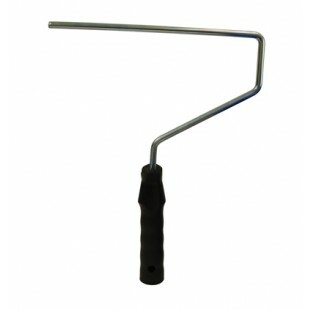 This roller is manufactured from light aluminium making it easy to use. This roller can also be wiped down with Acetone for future use. 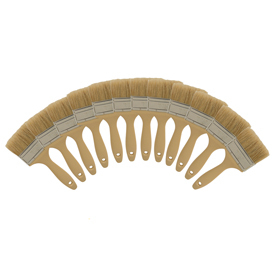 Aluminium paddle rollers are lightweight, easy to use, inexpensive and are easily cleaned and resistant to Acetone. 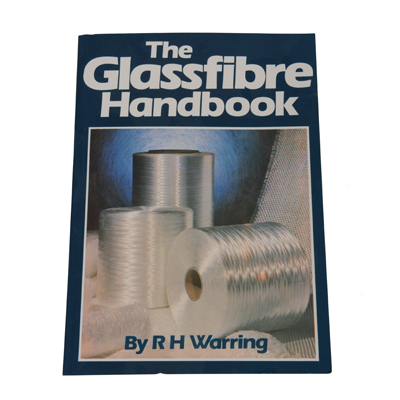 They are very effective in the removal of air and complete wet-out of glassfibre chopped strand mat on large surface areas. 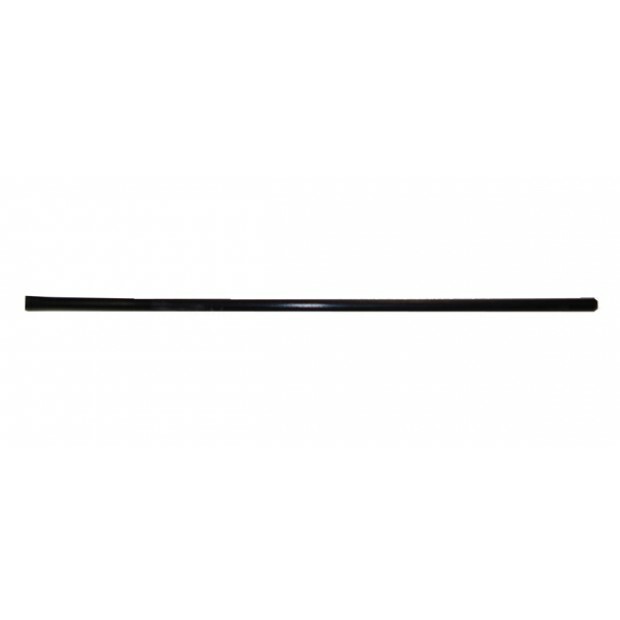 At FibreGlassDirect, we supply a wide range of tools to complement any fibreglass project. We cover all your fibreglass ancillary needs including plastic buckets, paddle rollers, brushes, wedges, personal safety equipment and fillet balls to name but a few.